For all of your home, business and automotive locksmith needs, call on Michael’s Keys (formerly Samson’s Lock). We promptly and professionally service the entire Mesquite Texas area. 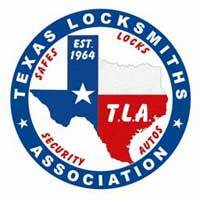 We are a locally owned and operated company who have been offering the best in qualified locksmithing services for years. Many of our customers call us when they have an automotive emergency. They’ve become locked out of their vehicle. 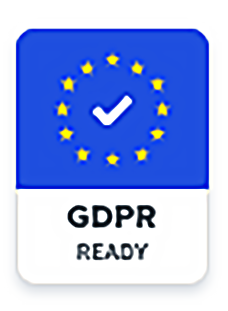 Whether it was a mischievous child or a sudden gust of wind that got you into this trouble, our prompt and qualified professional will be able to get you on your way. We are able to offer modern car key replacement services. We can copy hard to replicate keys such as vats keys, transponder chip keys and sidewinder keys. We replace and reprogram car and truck remote devices at prices that are often lower than dealership prices. We also replace car door and trunk locks. Business owners have specialized security needs. They require the best security for their doors and entryways. A solid and well fitted lock is the first and best line of defense against intruders. We professionally fit and install high quality locks at competitive rates. We also offer a line of sturdy safes for business or home use in all sizes. Your valuables will be secure within one of our professionally installed safes. One of the best ways to secure your home is to install great locks on every door soon after moving in. New solid locks are the best defense against home invasion. Today’s locks are better constructed and more secure than older designs. New locks also prevent a dishonest former tenant from gaining entry into your home.